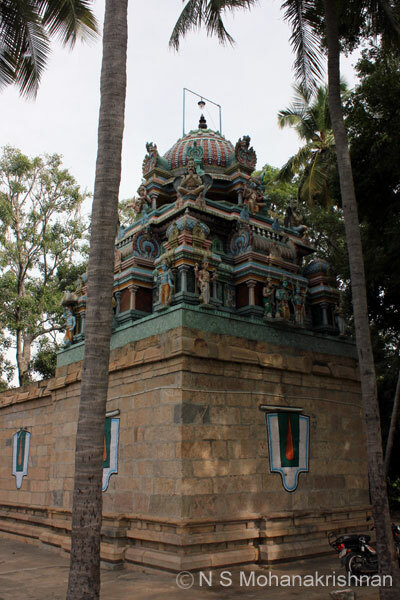 An old temple in which the base seems to have been reinforced with stones recently. 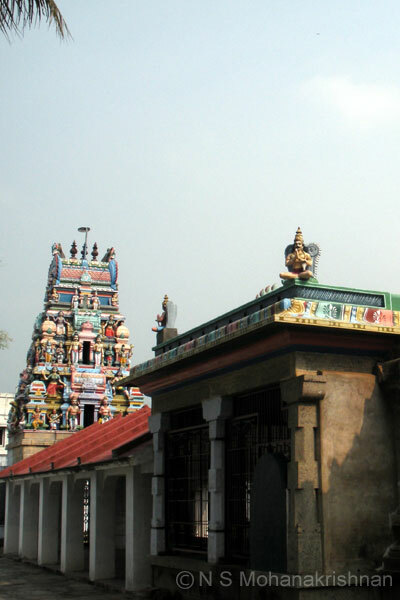 This is an old temple renovated in recent times. More information will be updated shortly. 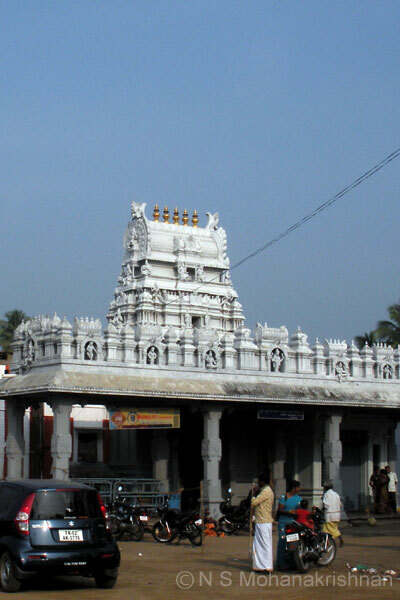 The Lord of Thirupati appeared here to satisfy the desire of Saint Gunaseela. 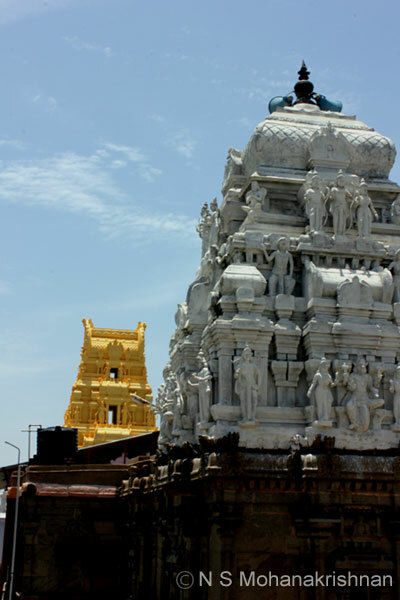 This old temple is at an altitude of about 960 feet and can be reached climbing about 1500 steps. 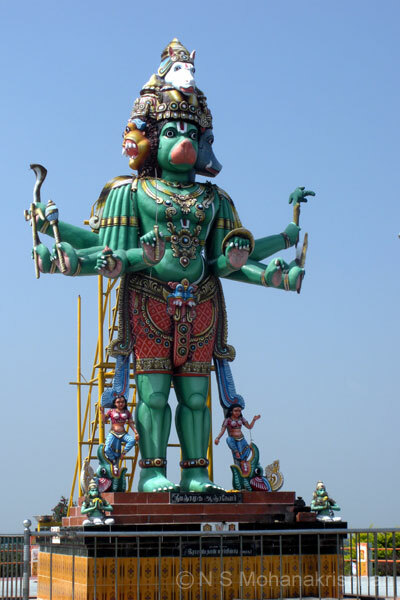 A stone pillar with Garuda, Changu, Chakra and Hanuman each on the 4 sides can be seen here. 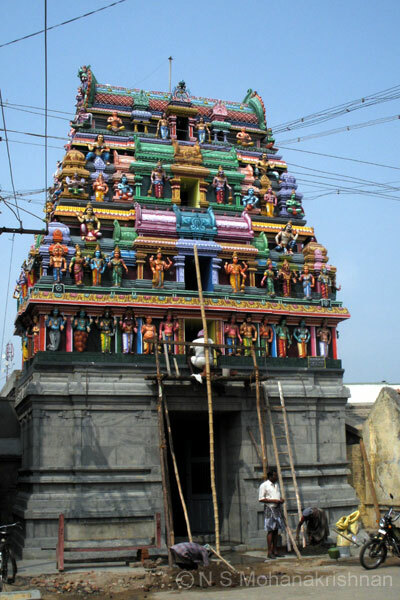 The original main deity was Lakshminarayana and about 100 years ago Krishna was made the main deity. 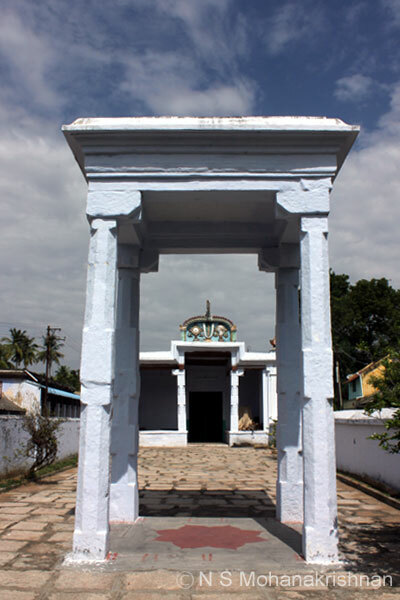 An ancient temple which has been renovated by the efforts of locals recently. 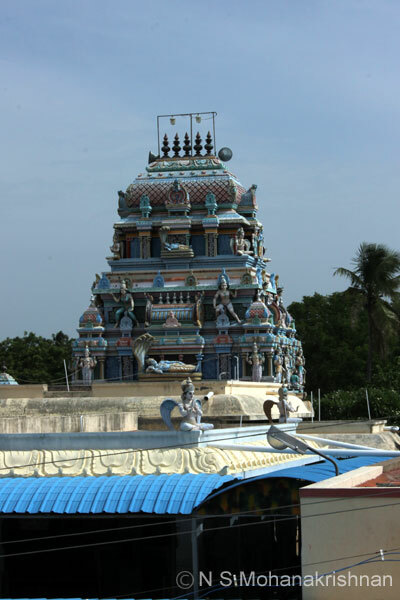 The main deity faces south towards the Srirangam Temple. 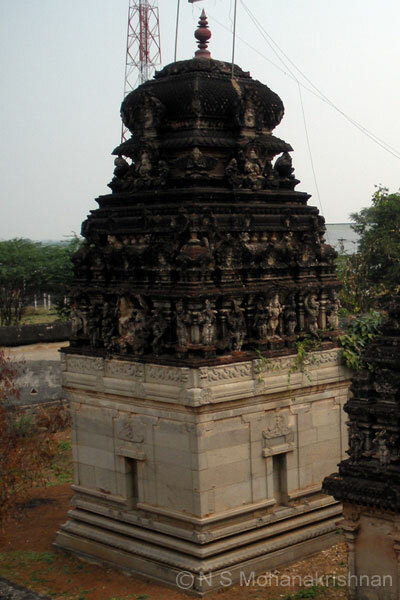 This ancient temple is believed to have been in existence from the Sangam Era.